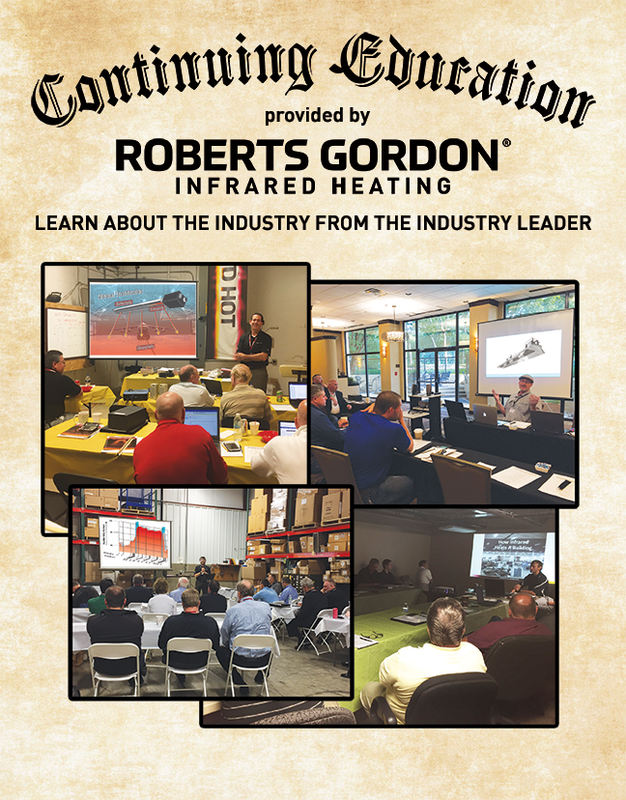 This class is designed to define the benefits and applications of Gas-Fired Low-Intensity infrared heat. The class shall endeavor to introduce the general concepts used in infrared heating applications, as well as compare the efficacy of gas-fired low-intensity to other heating technologies. Using general theories and concepts, as well as specific studies and examples, I will demonstrate the effective use of this heating technology and how it can be used to save the end user energy and frustration. Questions are invited during the presentation, but please save any queries not directly related to taught point until the question and answer period at the end of this lecture.